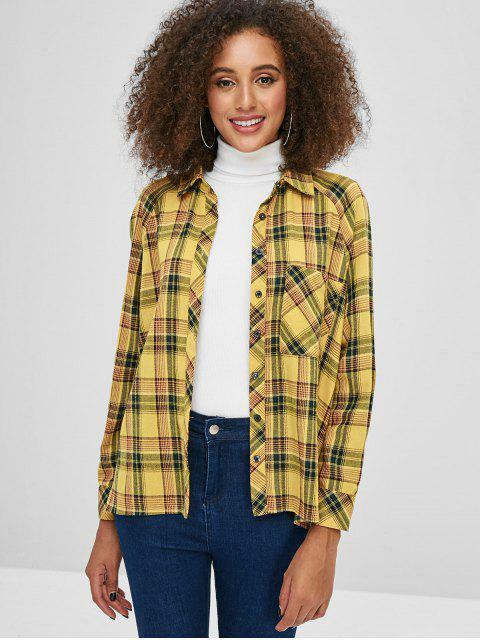 [46% OFF] 2019 ZAFUL Front Pocket Plaid Tunic Shirt In BEE YELLOW | ZAFUL ..
Keep your casual look in this unique plaid shirt that features a front button-up closure, a patch pocket on the front, and raglan long sleeves. 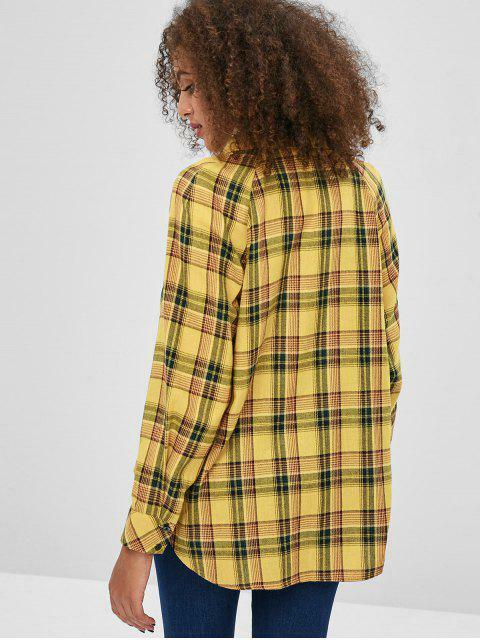 Even it is a simple shirt, you can also make for many chic looks. 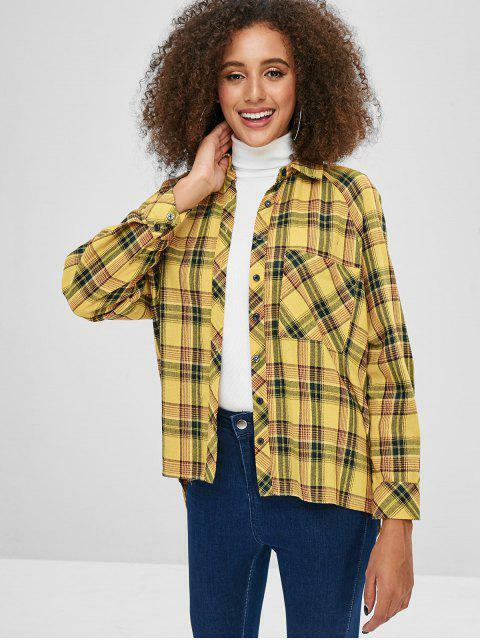 Wear on as its own or layer with other pieces for different styles.